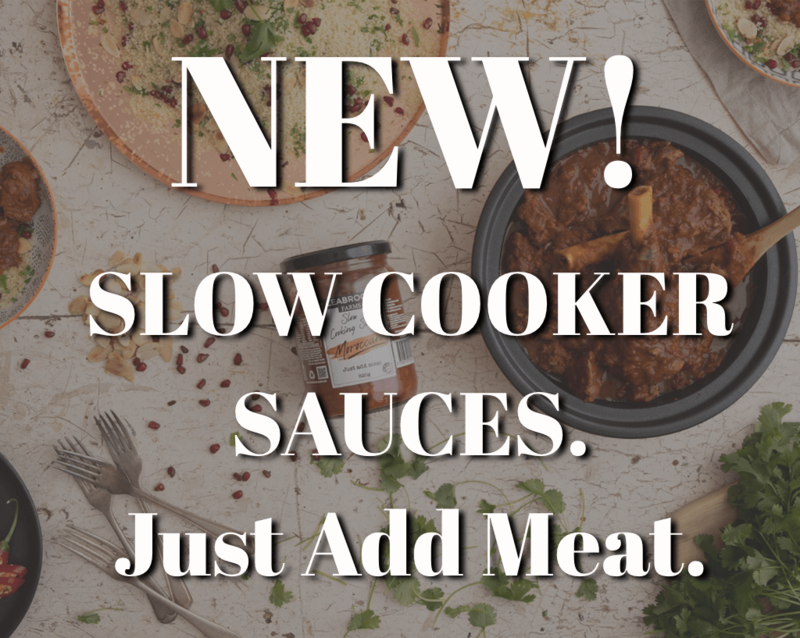 Using only the finest ingredients, Leabrook Farms slow cooking sauce range is an easy way to a healthy and delicious meal, perfect for the whole family. Containing all the veggies, herbs and spices you need, JUST ADD MEAT and simmer slowly for a convenient home cooked meal. at your local independent supermarket.  Try the new Leabrook Farms slow cooking sauce range at your local IGA.